The TOP 3 Reasons You Will Lose Your House, Spouse and Money If You Don’t Hire a Private Investigator! 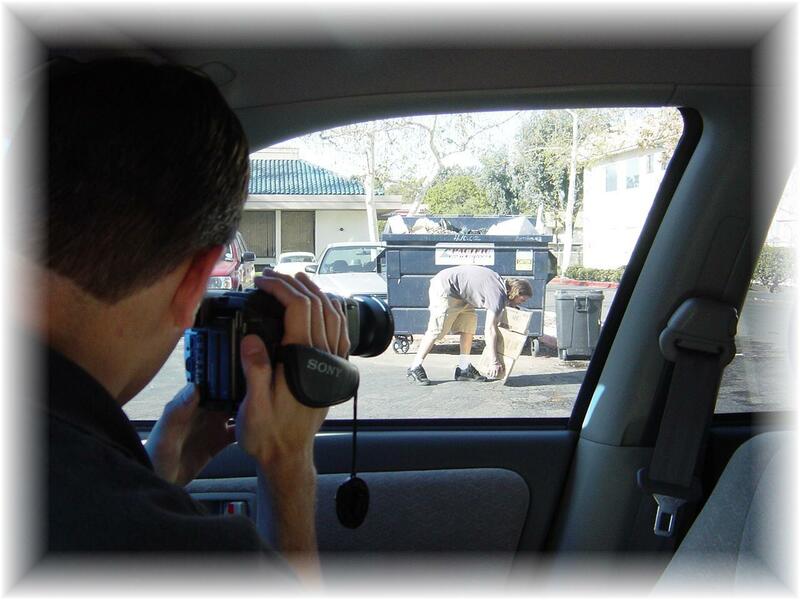 A Private Investigator today is not like the P.I.’s on T.V. They actually do an abundance of activities that go from the mundane, background checks for corporations, to the exciting, child abduction recovery. Hiring a P.I. is simple, most people believe it costs too much or they just don’t know where to go to get their services. Human Resources Departments at large or small corporations – an new employee could potentially be bringing some bad habits or issues with them that could potentially cost you tens of thousands of dollars in losses, lawsuits and/or lost man-hours of work. Parents who are looking to hire a live-in Nanny – will your children be safe with the person who is watching them? Do they have the certifications that you are requiring? A check can also determine any previous issues with past clients. Homeowners or business owners who are looking to hire a general contractor for work – this is a big one. Are they true to their word? The contractor may have a background of overrunning job budgets or not finishing on time. They may also have outstanding liens against their company based on work that was not completed or previous project issues. A family member who is looking into care facilities for elderly loved ones to ensure that they will be getting the best care possible – again if someone is taking care of a loved one, especially elder care, what are their certifications and are they current as described. Dating someone on line – this is fast becoming one of the most researched fields for P.I.’s due to horror stories you hear about meeting people online and then having the person you thought they were turn into someone else. Business ventures with a new partner – a new business venture is a touchy subject and a persons past can definitely affect the future of any relationship, especially if you are now venturing forth as partners. Find out what you can before the ink dries. A private investigator is able to track real estate records and registered personal property belonging to any subject. Real estate records include assessor, deed, refinance and foreclosure records. Personal property records include aircraft, watercraft and stock ownership records for shareholders holding at least 10% of stock in public companies including the directors and top executive officers. the nationwide Asset Search also include tax Liens, judgments, notices of default, bankruptcies, lawsuits, business asset search, business credit check, business records, jury verdicts, news/media search and much more. Identity theft and identity fraud are terms used to refer to types of crime in which someone wrongfully obtains and uses another individual’s personal data in a way that involves fraud or deception, typically for economic gain. Unlike fingerprints, which are unique to an individual and cannot be given to someone else for their use, personal data—especially Social Security numbers, bank account or credit card numbers, telephone calling card numbers, and other valuable identifying data—can be used by someone to personally profit at the victim’s expense. Unauthorized persons take funds out of others’ bank or financial accounts or take over their identities altogether, running up debts and committing crimes while using the victims’ names. A victim’s losses may include not only out-of-pocket financial losses, but additional costs associated with trying to restore his reputation in the community and correcting erroneous information about his financial or personal status. The most common form of identity theft is when someone obtains the Social Security number (SSN) and perhaps a few other pieces of information about an individual, and uses that information to impersonate them and obtain credit in their name. The imposter might apply for credit, rent an apartment, get phone service, buy a car — and then not pay the bills, giving the victim a bad credit rating. Victims must then spend months and typically years regaining their financial health. Private investigators can help you with your complaint to the proper law enforcement authorities by providing a declaration as to the search, which you can use with both law enforcement and your creditors. 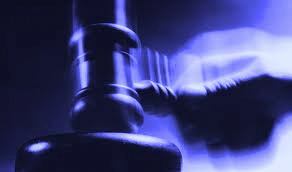 This process should help expedite the process of straightening out problems with creditors.